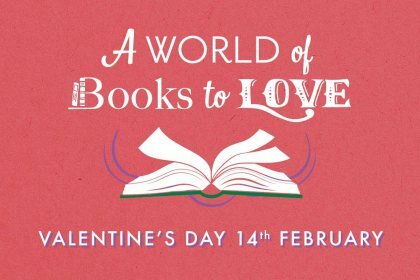 From eye-catching recommended new reads and hand-picked signed and special editions to stylish stationery and gifts, find something to fall for this Valentine’s Day. 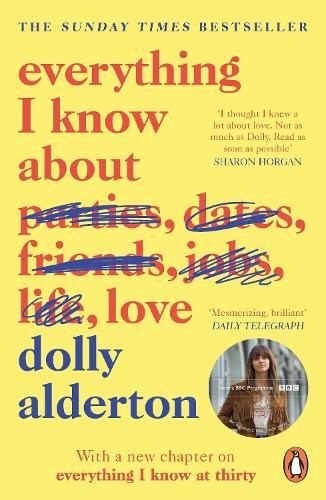 When it comes to the trials and triumphs of becoming a grown up, journalist and former Sunday Times dating columnist Dolly Alderton has not only seen it all and tried it all but written about it too. In her intimate memoir, she vividly recounts falling in love, wrestling with self-sabotage, finding a job, throwing a socially disastrous Rod-Stewart themed house party, getting drunk, getting dumped, realising that Ivan from the corner shop is the only man you've ever been able to rely on, and finding that that your mates are always there at the end of every messy night out. It's a book about bad dates, good friends and recognising that you and you alone are enough. Dating is a scary business. It is certainly natural to have many questions about dating etiquette. For example: Who should you ask? Is calendar shopping a good idea for the first date? What do you do if the man takes his shirt off in the bar? Are sword fights typical? And how many days should you spend doing your hair? 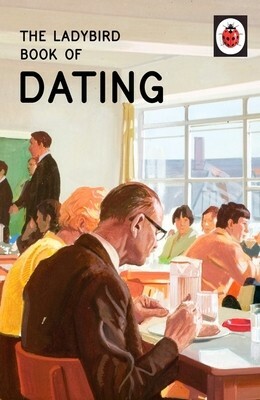 Answers to all these vital questions – and more – can be found in simple language and easy-to-read, large font in the Ladybird Book of Dating.